Book Shaped 4 Drawers storage box. Size in cm : 23 X 24.5 X 16. Weighs 2.4 Kg. Hand-Painted multi-color Book Shaped Storage Box consist of 4 Drawers. 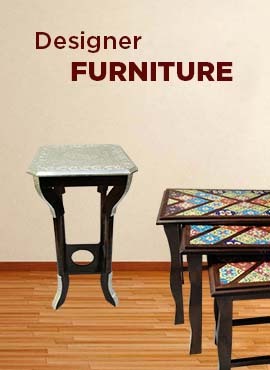 Its dimensions of 21 cm high, 24.5 cm wide and 16 cm depth with weight of 2.730 Kg is good storage on any dressing table.